Dr Renwick from Music for Schools will be coming to Reception class for the next five weeks to do musical workshops which are specifically designed for Foundation aged children. 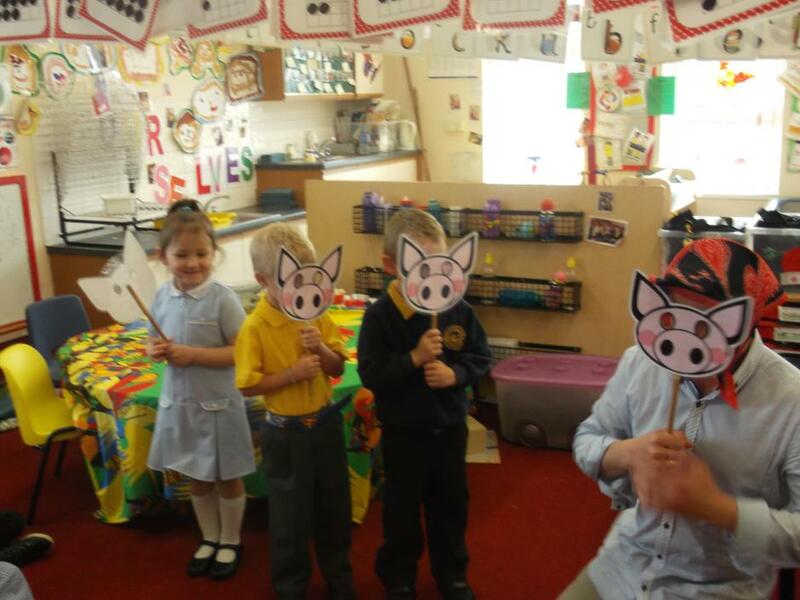 This weeks session was all about ‘The Three Little Pigs’. The children joined in with singing, dressing up and magic!